Caring For Your Real Estate Needs! I will address your questions and concerns so you can make your decisions with confidence. Get a head start by being one of the first to know about homes for sale and find the home of your dreams! My goal is to help you sell your home for the highest price in the shortest amount of time, with the least amount of stress for you. It can be both exciting and a bit scary. Let me help make it easier for you. It's important to make your decisions by choice rather then circumstances. Receive a free comparative market analysis of your home. Marion is 1 of 25 Master Accredited Senior Agents. Are you looking for a positive, helpful partner to work with when you're buying or selling a home? When making decisions on what is often the largest financial transaction of your life, you'll certainly benefit by working with a Real Estate Sales Representative who's knowledgeable in the local market and who has the ability to help you every step of the way. Whether you are looking to buy, sell or invest in Real Estate, I welcome an opportunity to earn your trust and your business. What To Expect When You Work With Marion! A knowledgeable, reliable and professional REALTOR®. And — did you know that while you're buying or selling a home, you'll also be helping to shape vibrant communities? For each Real Estate transaction I complete, donations will be made to both Keller Williams Cares and The Junior League of Hamilton-Burlington, Inc. or a charity of your choice. Strategic updates can increase the value of your property. 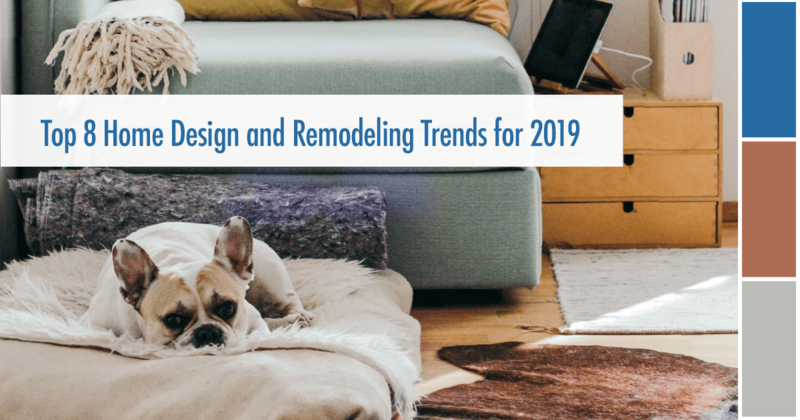 In my latest report, I share the hottest paint colors of the year… along with 7 more top design trends you can start incorporating in your home today. 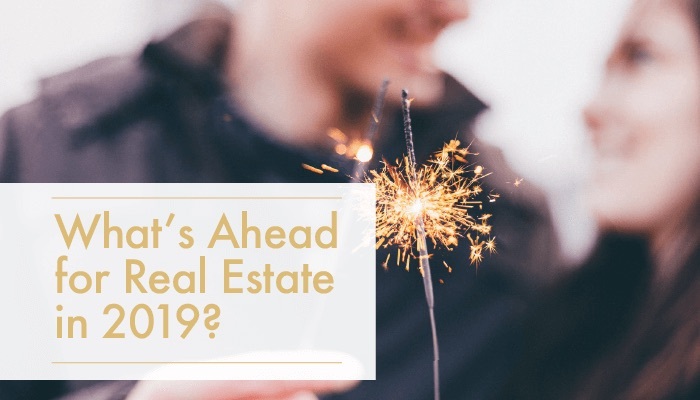 After a few years of unprecedented home prices and historically low interest rates the real estate market has been somewhat unsettled in 2018. This blog post addresses some expert predictions for the year ahead. Marion had helped us with a number of leases, and was always so helpful and friendly. We decided to purchase a property this year, and Marion was our first choice. She was patient, and even connected us to other real estate agents when we ventured to other parts of Ontario to look. In the end we found our perfect home, and we're so glad Marion was there to take care of all the details and provide us with the advice we needed. Thanks Keller Williams, I highly recommend Marion Goard.